Our apple growers do a fabulous job of growing all their different apple varieties. 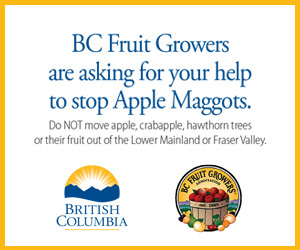 All we have to do is show up starting in mid-August to buy their amazing apples. 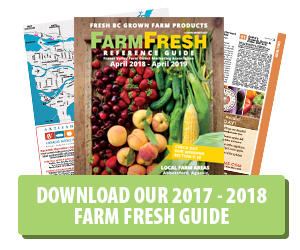 While you’re picking or buying those local apples; here are some interesting points to consider from the side of growing apples. 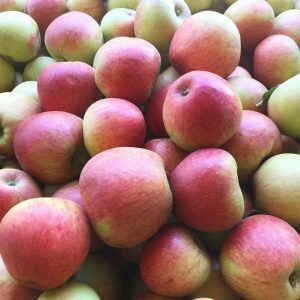 Over 7,500 varieties of apples are grown throughout the world. The tiniest apple is about the size of a pea while there are some large varieties the size of small pumpkins. Apple blossoms are pinkish in color but they turn white as they get older. Honey bees are the most important pollinators of apple blossoms. Apples are ‘self-incompatible’ – you need two trees growing near each other to have successful pollination. Apple trees take four to six years to produce their first fruit and they can live for hundreds of years.